I’m been getting lots and lots of email from you lately. And that’s GREAT! I love hearing from all of you and I try to answer each question! I think it feels like we are more than just virtual friend! So when I notice a pattern and the same question answered over and over again I’m thinking that maybe I should answer it in a post! So today, I’m sharing the most asked questions I get here at StoneGable! 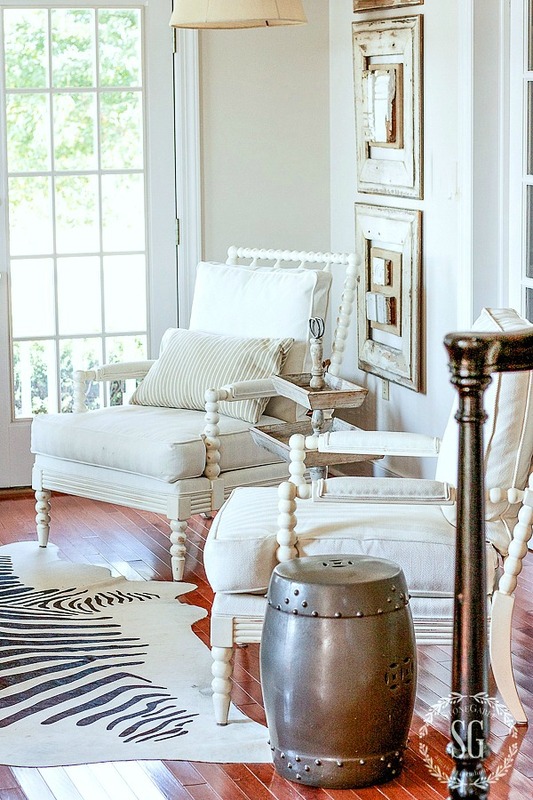 Our recent Decorating Tips And Tricks podcast is about VIGNETTES! We love love love vignetted! And we have tons of ideas and tips for you! If you are a listener to DTT why don’t you subscribe on the podcast app of your phone and take DTT on the go with you! I listen to several podcasts while I am waiting in line at the grocery story or puttering around the house or taking pictures for the blog! You can find out how to get started right under the header of my blog. Find the word PODCAST and hover over it with your cursor. A drop down box will appear and click on GETTING STARTED! Easy-peasy! Now, let’s get to those questions! Many, if not most of the questions I get asked start with… “where did you get…” so let’s start with that. 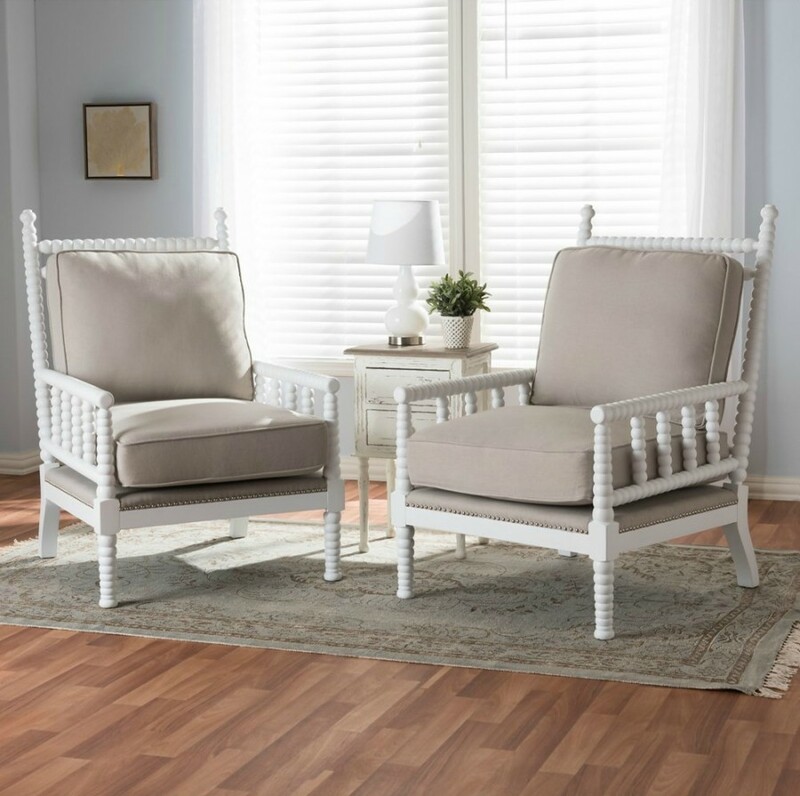 The most asked question these days is…Where did you get your spindle chairs? WHERE DID YOU GET YOUR SPINDLE CHAIRS? 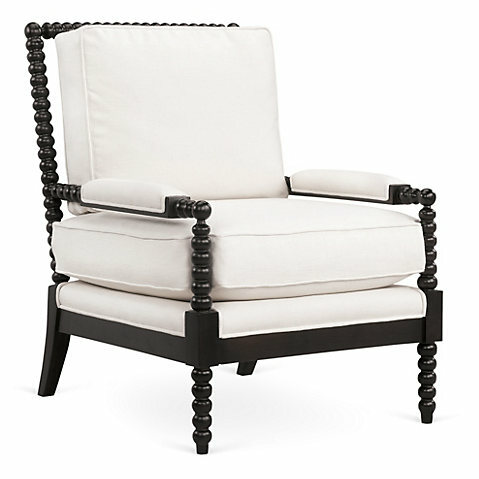 The spindle, or as I like to call them bubble chairs, came from Ethan Allen and they were an investment! I don’t plan on replacing them for a long, long time if ever! If you don’t want to go the investment route why not try looking at these? Get a set of two with pretty nailhead trim. Click HERE to go to the site. A question I’ve been getting for about 5 months now is, “How are you feeling”. Many of you know I had an ankle fusion in mid-December. But what you might not know is that I had a second surgery two weeks ago. To make a long and gruesome story short, the screw that held the plate and pins in my ankle started to back out and was causing all kinds of trouble. So I am back in a wheelchair! Five months in a wheelchair is a very very long time! I figure by summer I should be up and limping around. This surgery was to correct a break and some long time arthritis (yes, I’m way too young for arthritis but I’ve had it for decades). Eventually, I’ll be dancing and walking and swimming and decorating without pain. But for now, it’s a long road back to normal! Thank you so so much for all of your prayers and love! I really count on them! DO YOU DO ALL YOUR OWN PHOTOGRAPHY? I get many very nice comments about my photography. First of all, thanks so so much! And yes, I do all my own photography. 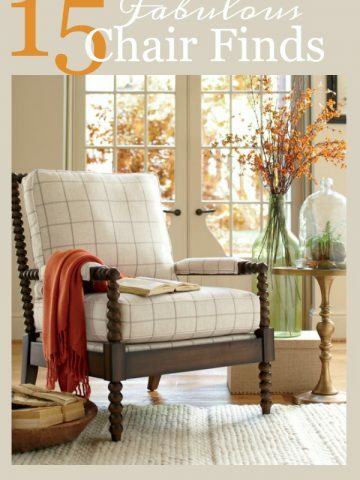 Aside from pictures of affiliate products, like the chairs above, and a few images from other bloggers all the photos that show up on StoneGable are taken by me! It was taken for the second blog post I ever did called Baked Oatmeal. The recipe is amazingly delicious! The picture, not so much! I took this picture with a point and shoot camera and styled it with a dishcloth! 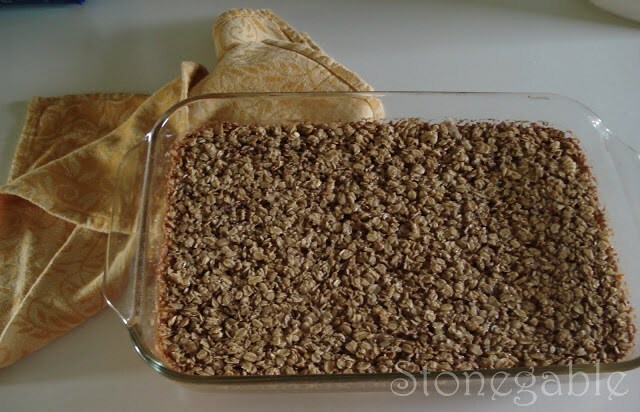 Now, compare that to Pumpkin Spiced Baked Oatmeal, a post I did two years ago. 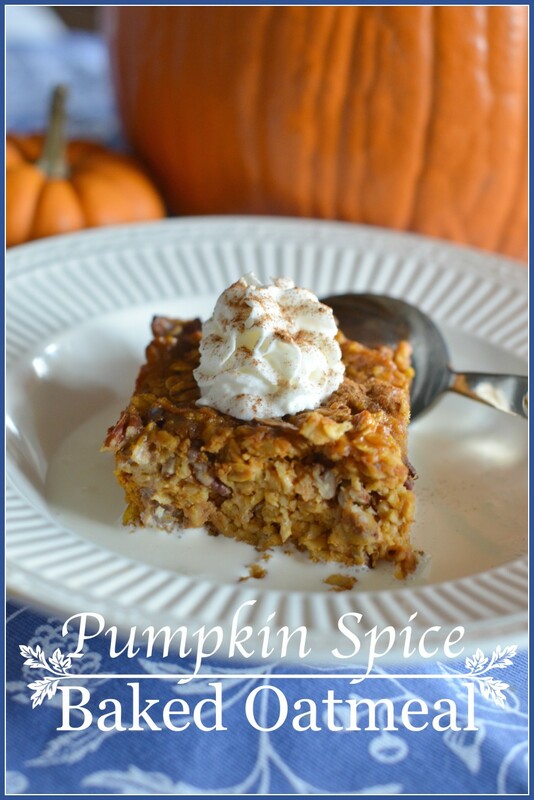 This recipe is delicious too and has a great pumpkin flavor! But the image is so much better! And better styled too! And since this picture was taken I’m slowly getting more adept at styling and photography. I learn something new every day! I never thought about being a photographer before I started blogging. I never thought about being a business woman or writer or editor or social media person or stylist or professional decorator or a whole lot of other things. I really believe that if I can do these things, you can too! You CAN remake yourself and learn new things. It’s never too early or too late. I’m the poster child of IT’S NEVER TOO LATE! The next one really isn’t a question but we (Kelly, Anita and I) received so many amazing comments about our new podcast DECORATING TIPS AND TRICKS! When we started this venture just over 80 days ago we never dreamed it would have so many amazing listeners and so many women that would write to us and call us on our podcast telephone number (323 480-4408 ) and visit our website (decoratingtipsandtricks.com) for the show notes! Do you know that we have had well over 300,000 downloads in the time we have been on the air? WOW! We are pinching ourselves!!!! 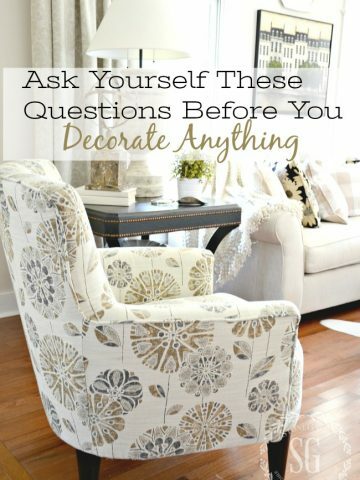 For those of you who have never listened to Decorating Tips And Tricks you might be asking, “Why listen?”. Well, first of all, you will get tons of decorating tips and advice for so many decorating topics. Like vignettes, wall color, sofas, what we are crushing on, bedrooms and bedding and so so much more! 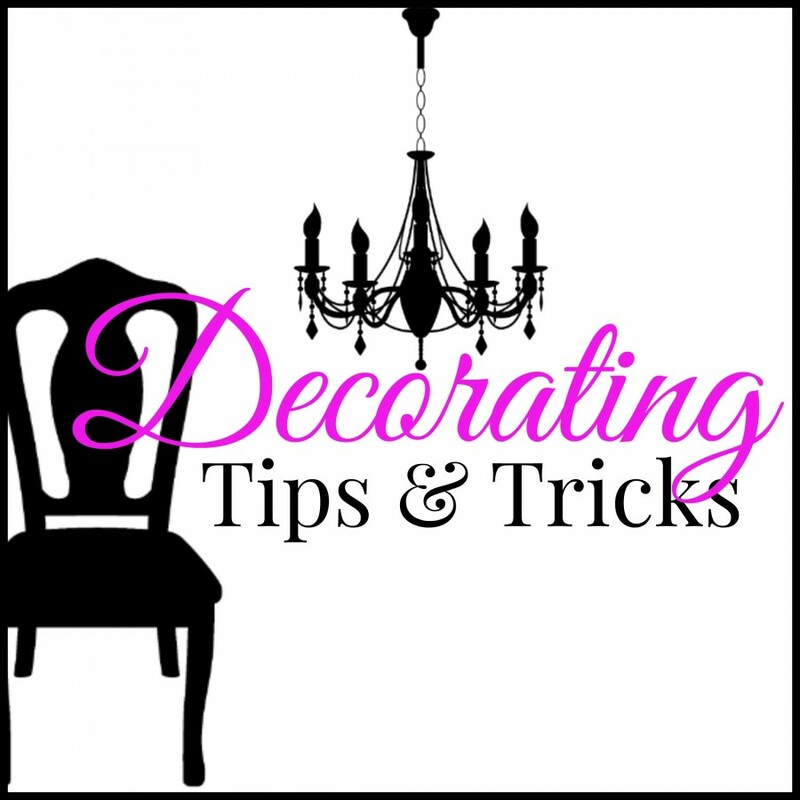 Head over to decoratingtipsandtricks.com and listen! You can also hear our voices and join in all the laughter and fun. We have a blast!!!!!! 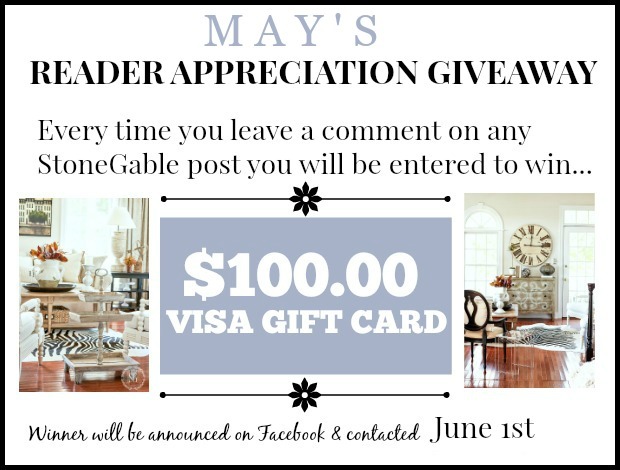 And DTT give you, my fabulous readers and friends, another outlet for all things decorating! If you haven’t listened yet you can listen to our very first podcast and get to know the people behind the blogs and podcast below. Again, thank you- thank you- thank you!!!!!! 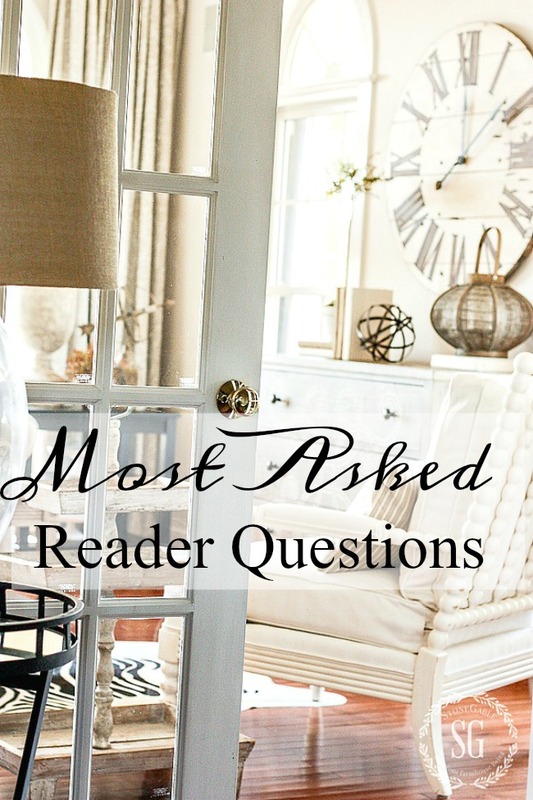 I have lots more reader’s questions but let’s save them for another day! So glad you are feeling better – and on the way to complete recovery! Loved your declaration that you WILL be dancing and walking and swimming and decorating without pain!! Our God is a God of healing wholeness and restoration and it is he who is working within us – spirit soul & body – do will and do of his good pleasure! I love it when you answer our questions; thank you for taking the time to answer them. 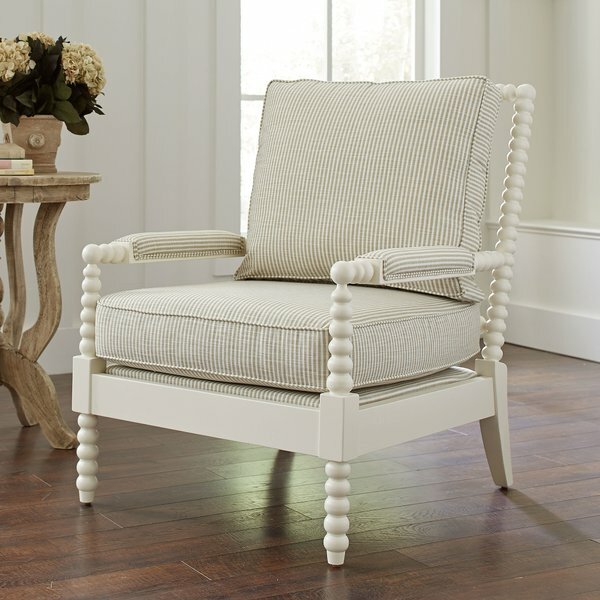 I love your bubble chairs because of the slight distressing on them and the grooved trim pieces under the seat cushion. However, like you I love the ticking of the cushions of the first chair you linked to. One question I have is when do you plan on sharing the source list to your gable room remodel? Thanks for taking time to give answers! Love visiting! I absolutely love your podcasts and credit them for the successful bridal brunch I hosted for a dear friend’s daughter last week. ‘Frumpy to fabulous’ inspired me to replace my red and gold striped silk drapes in my living room to fresh linen curtains from Pottery Barn. Even my husband loved the transformation. I also shopped for pink and yellow Depression goblets for our mimosas thanks to the podcast on using vintage china, silver and glassware. Plus I just enjoy your wit and enthusiasm for creating a comfortably stylish home. Many thanks! Wow, Yvonne, what a setback with the second surgery. Best wishes for a tolerable recovery and healing process. Happy Mother’s Day weekend. So sorry to hear that you had to endure a second surgery, and now, a second recuperation! Sometimes life delivers tough times, but you are strong and you will come through with flying colors! I continue to immensely enjoy your blog and the DTT podcast! Thank you for being my guide and mentor in decorating my home! Have a wonderful Mother’s Day and thank you for sharing with all of us. You are such a trooper as you go through all your ankle surgeries and endure immobility issues. Your positive attitude will no doubt see you walking, dancing and swimming soon! HUGS to you Yvonne and Happy Mother’s Day. P.S. your photos are the BEST! This was a fun feature! I’m so sorry about your pain and suffering these past months. You have an artist eye. Even in your beginning photo shoot, there was an artistry to your camera shot!! This blog business was a perfect niche for you!! It’s been a wonderful “magazine delivered daily to my in box!–part of my day! Oh my, wishing you well and good healing this time! Life goes on and yes, we do learn how to make photos of items we sell or tips we give. Godspeed to you and be kind and patient to yourself. Such a sweet note Mariette! Thank you! Love your question & answer posts. I would be SO happy if my photography was as good as your first shot! Praying for a quick and full recovery. Have a wonderful Mother’s Day! I LOVE it when you answer questions. Thanks for doing that. I and trying your 2 oatmeal recipes this week. We love oatmeal at our house anytime of year. I am so very sorry your surgery had to be revised. Hang in there and it will soon be over. I broke a foot a year ago in April and I can just now tell it has fully healed. I’m back in my sandals and that makes me happy even though my tennis shoes can go more miles that the sandals. Remembering you in prayer. I’ve made the baked pumpkin oatmeal three times now, and my son loved it when he was home visiting. This recipe is a keeper! My prayers are with you for a full recovery. Hope you have a very Happy Mother’s Day Yvonne! Great post, I did not know the podcast is on a app. I will be downloading that for sure. I so enjoy listing to the podcast. Sorry to hear that you had to have your ankle reworked. I will be keeping you in prayers. I don’t have a question but I do want to thank you for all the inspiration you give to so many of us. We appreciate it! I am so sorry about the redo on your surgery. I hear a lot about bolts backing out in various types of surgery. I learned a great deal from this post. I am looking forward to your next post when you answer another group of questions. All I can say is “Bless your heart” and praying you heal quickly. I love your second photo! It gives me hope! 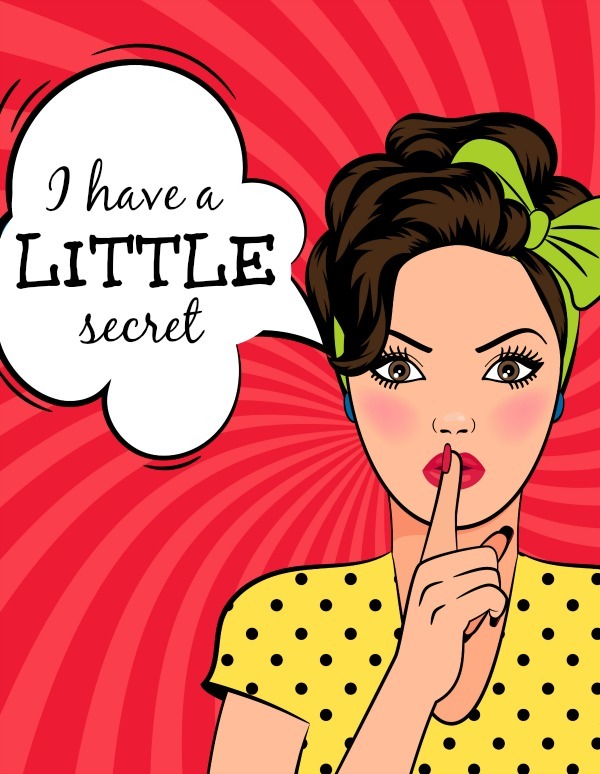 Karianne shared some great tips that changed my life! Love your blog. None of those were on my list. Lol!!!! Praying your ankle heals better this time around. 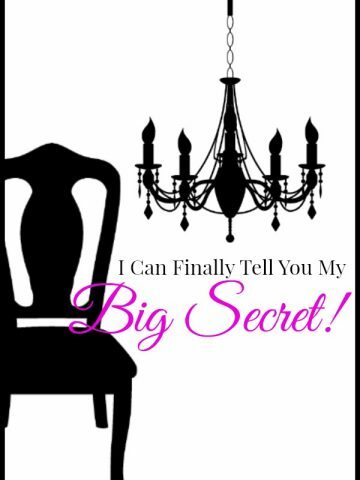 I have enjoyed listening to your podcasts…It is like listening to friends…I laugh when you guys are so excited about certain topics…Yvonne about Farmstyle decorating and Kelly about finding Salvage items.? I’ve always thought there should be a question and answer section on Stonegable….could be called WWYD – ha. Hoping you have a quick recovery! I hope you realize how beloved you have become to us, your blog readers and podcast listeners. Continuing to pray for your rapid recovery. May you feel as encouraged as you have been to all of us. Thank you for the wonderful inspiration and wisdom. Blessings. You do all that, plus good teachings re Our Lord and Savior! Thanks for sharing. Prayers for a speedy recovery. Yvonne, You are truly a dear (albiet never met) friend. I love reading your blog and I listen to every podcast! Please heal quickly. I too am sorry I am not a part of your devotional group. (I don’t do facebook either) WHAAAA……I know you said you are never too old to learn. I admire you for that. Happy Mothers Day!! Blessings as you heal. Thank you for all the answers and yes praying you will be up and out of that chair by Summer or sooner! I had a foot surgery 3 weeks ago and I’m on the way to recovery now. Two weeks of cast and now I’m wearing the ugly boot and walking slow. I understand what you are going through . I get you emails every day and love them all love your home, your style, and you are an inspiration and I’m learning a lot from you. Love the podcast and is always so much fun to listen to you ladies !! Hope your recovery continues speedily. One question I’ve had for a long time is the source of the building art on the wall above your chest. I’ve searched and been unable to find a match. Thank you for all the great information you share. Thanks for the answer that inquiring minds wanted to know! I really hope your ankle/foot heal quickly and perfectly! Lord-willing! Great blog! I’ve already sent your baked oatmeal to friends and family and I haven’t even tried it yet. Your pictures…old and new looked so yummy. I will agree with you for a complete healing and soon. Speak to that mountain! Thank you for all your hard work. Happy Mother’s Day Sunday! Praying for a complete recovery for your ankle. yvonne, here is a reader question you may not get very often. may i please move in with you, i love my home but i love yours more! i dont think my husband would mind staying alone with the dog. just sayin’!! please give it some thought i am friendly, tidy and helpful. Yes I agree Charmaine, I want to at least come for a visit, but I don’t think my husband would survive very long without me-ha-ha!!! My prayers will be with you for a speedy recovery so you will be able to keep up those new greandchildren. Take care and have a wonderful Mother’s Day. Love to listen to your pod cast. Since I am a daily follower, I already knew most of your answers. I read your blog and listen to the podcasts like most would read the daily paper…with my coffee!!! I particularly liked the previous post you wrote titled “Musings”! It really allowed readers to get to know you. My prayers will continue for a quick recovery from your surgery. You have been a real trouper!!! See you tomorrow…It is Podcast Friday…Happy Mother’s Day! I would love to join your weekly devotional group, but I do not use Facebook. Yes, I think that would be a good idea, Darlene! Praying for complete healing of your ankle. Thanks for sharing. Love the chairs. I also wondered where you had gotten them. They will last forever. I look for them or something like them when I go to estate sales. Hope you feel better, I can’t even imagine being in a wheelchair for all that time. Take care. Yvonne, Have a wonderful Mother’s day. Let the family wait on you like you so deserve. I used to always plant my Mothers, garden that day when she was getting older and she must loved it. Then we would to eat at her favorite restaurant. Love all of your posts..love receiving our newsletter in my inbox..your posts never disappoint. Have a good one. You are 2 cute Yvonne,you are my friend in my head ! I admire your honesty, determination and energy. a speedy recovery and a Happy Mother’s Day. Glad to hear you are doing better! Stay in your wheelchair until the doctors says you can walk. Praying for a full recovery and even greater mobility! I loved seeing your early photo attempt compared to now…your photos are always so beautiful! Thanks for answering thos questions and now I am going to listen to your podcast. Oh, I’m SO glad you going to listen! Will you, please, post the recipe for the original Baked Oatmeal again? I would love to try it. Thank you. Hi Mary, click on the word “baked oatmeal” above and it will take you to the post! Sorry you had to have a second surgery. Praying you will have complete healing soon. I just love the podcasts and go back to listen again often. Especially now that I’m finally tackling my living room with a bit of a refresh. Sorry to read you needed surgery again. It’s been a challenging year for me as well from eye surgery to torn rotator. GRRR but we are hear and healthy Praise God! Happy Mother’s Day! Thank you for all the hard work you do to provide us with such an amazing blog to follow.